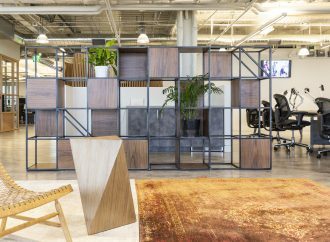 Studiofibre, the dynamic studio of UK-based designer-makers for major global luxury brands, has delivered a new 25,000 square foot workspace in downtown Los Angeles for Farfetch, the global technology platform for the luxury fashion industry. 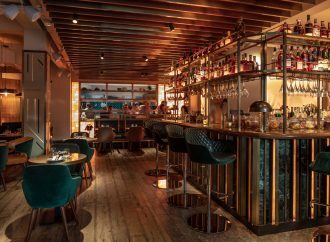 Hospitality design specialist DesignLSM has been working with renowned Indian restaurateur and Masterchef judge Zorowar Kalra to bring his admired Farzi Café concept to the UK market. 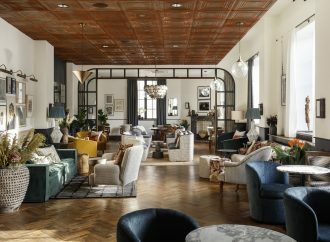 London-based consultancy Run For The Hills has unveiled its design for TIVOLI, a new breed of boutique cinema which opened in Bath at the end of 2018. CALLING ALL STUDENTS! 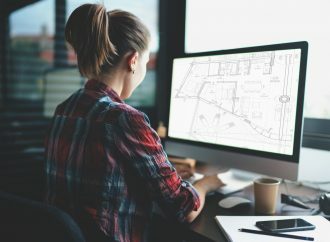 Are you studying interior design? Want to add more work experience to your CV to land your dream interior design job? 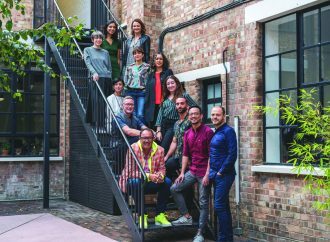 The Society for British & International Design has opened its annual ‘Get Me 2 The Top’ internship competition, offering you the chance to work in one of three leading London Interior Design studios for three months this summer! 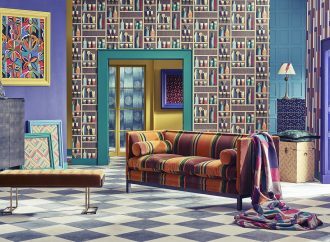 Design Centre, Chelsea Harbour opens it’s doors 10 – 15 March for London Design Week, offering up the ‘ultimate interior design collective’ to its visitors. Four-by-Two recently welcomed one of the industries most exciting creatives, Shaun Clarkson, into its fold. Shaun takes on the exciting and influential role as Creative Director. 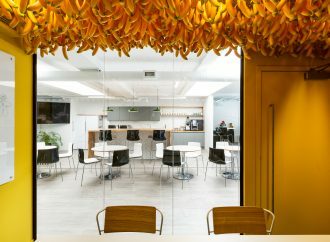 ThirdWay Interiors has recently redesigned the interiors of fairTrade’s new East London offices. 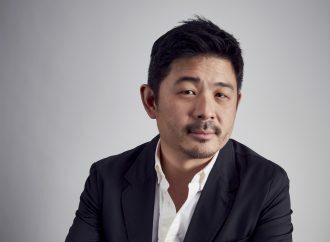 Design Miami/ has announced the appointment of Aric Chen as Curatorial Director for 2019, the first to be appointed to the newly created annual position, which will oversee exhibitions, commissions, and collaborations in Basel and Miami Beach. 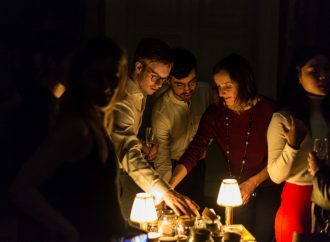 Leading art consultants ARTIQ, who are at the forefront of the way art is used and communicated in the commercial world, have launched a new artist residency offer for their hospitality clients.